Lost property may be found via Reception. 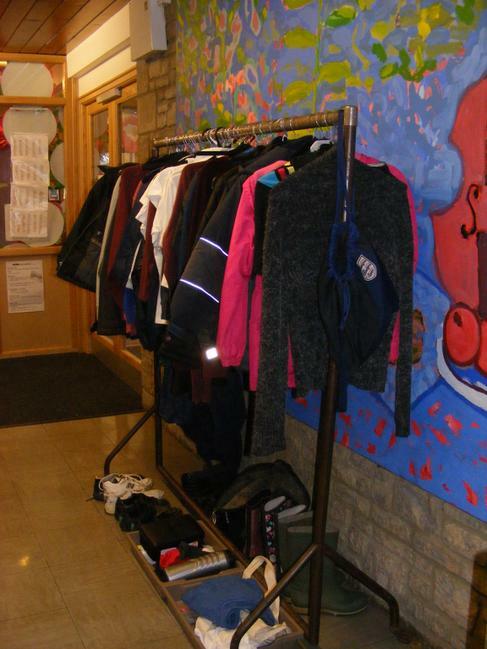 There is a hanging rail with all un-named items accrued this half term so far. Please encourage your child to look for items they have mislaid. There are shoes, trainers, coats, jumpers .......... By naming your child's property, it makes it much easier for these items to be reunited. Tutors will also be reminding pupils during registration on a weekly basis. Working together we hope to reduce the amount of unclaimed lost property being sent to charity.